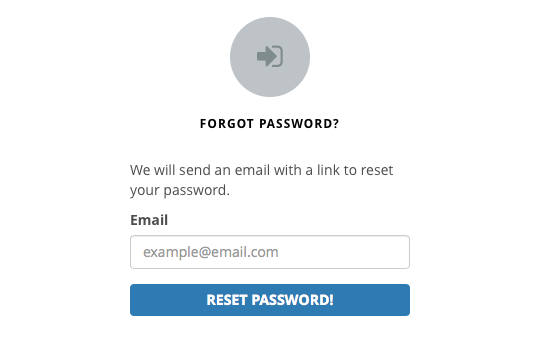 First, you have to click on “Forgot Password?” at the login page. After some minutes, we will send you and email. 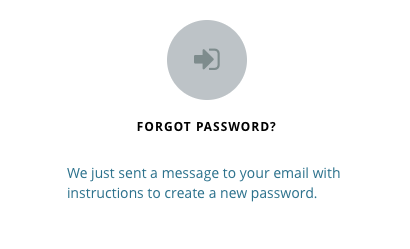 Check your email and then click where it says “click here”. 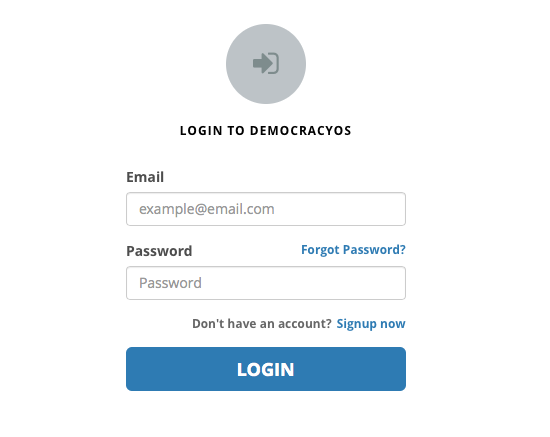 Then, you will be able to enter your new password.